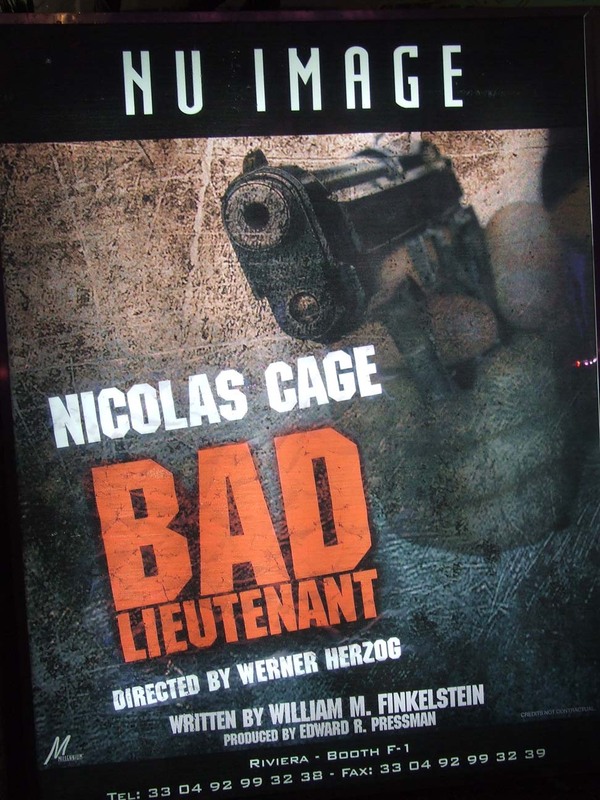 I’m still reeling from the idea of Werner Herzog directing a remake of Bad Lieutenant starring Nicolas Cage. This makes me very excited! The whole thing gets even better when Herzog starts claiming that he’s never seen any of Abel Ferrara’s films and doesn’t really know who he is, and then Ferrara near enough vows to stop the production and wishes those involved die a fiery death all together in a steetcar accident. This entry was posted on November 3, 2008 at 8:10 pm and is filed under Film with tags abel ferrara, bad lieutenant, werner herzog. You can follow any responses to this entry through the RSS 2.0 feed. You can leave a response, or trackback from your own site.